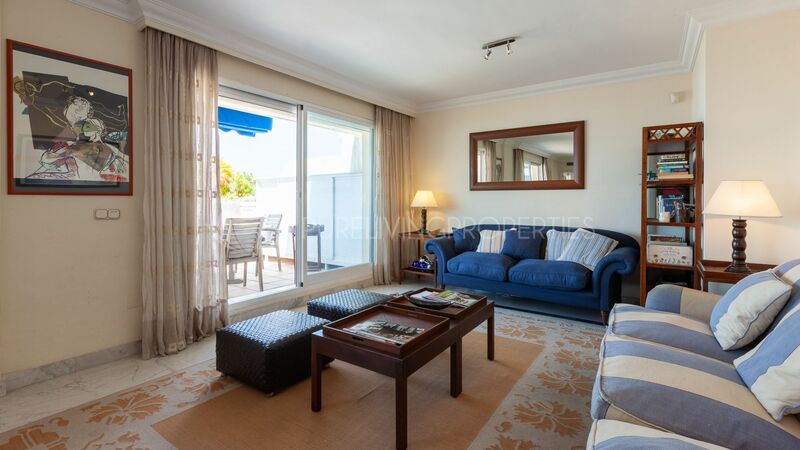 A well presented duplex apartment is in the heart of Puerto Banús, southwest facing with sea views and overlooking the famous port of Puerto Banus. The accommodation comprises of a lounge and dining area, fully fitted kitchen all with direct access to the sunny terrace with fabulous views. 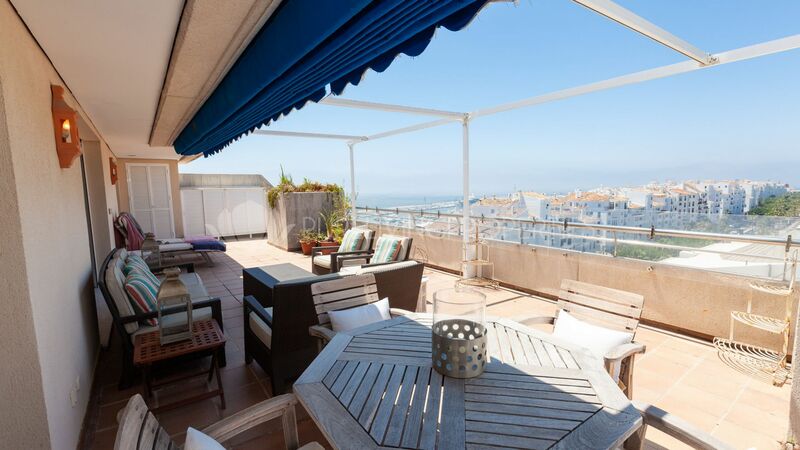 The lower floors offers three bedrooms, two bathrooms, the bedrooms also have direct access to the large terrace. 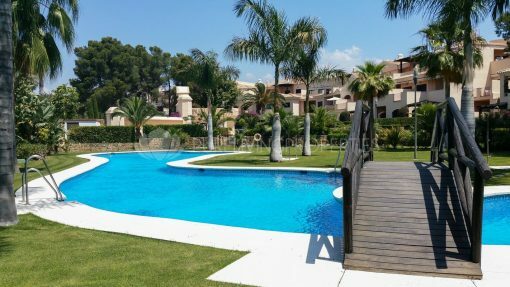 This gated urbanisation offers 24hr security, Consierge service, a communal swimming pool, gymnasium, paddle tennis court and large communal areas. 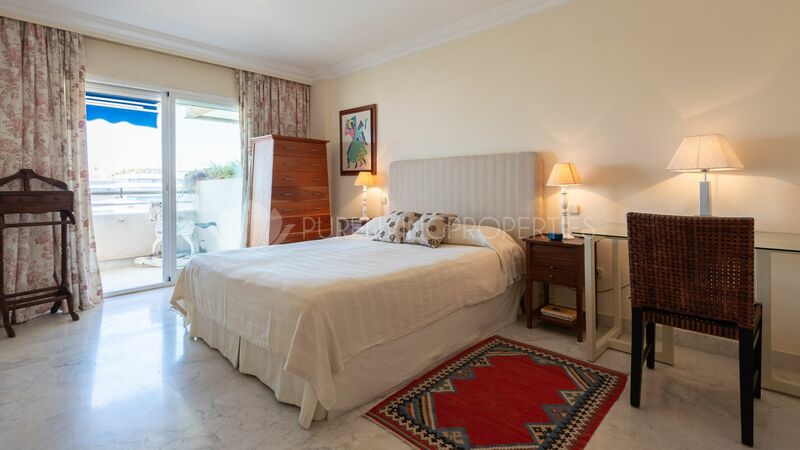 This is the perfect holiday home for those looking to be in the heart of Puerto Banus. Two parking spaces included in the price. Please send me more information about ref PLP02684, Duplex in Marina Banus, Marbella - Puerto Banus or similar properties.